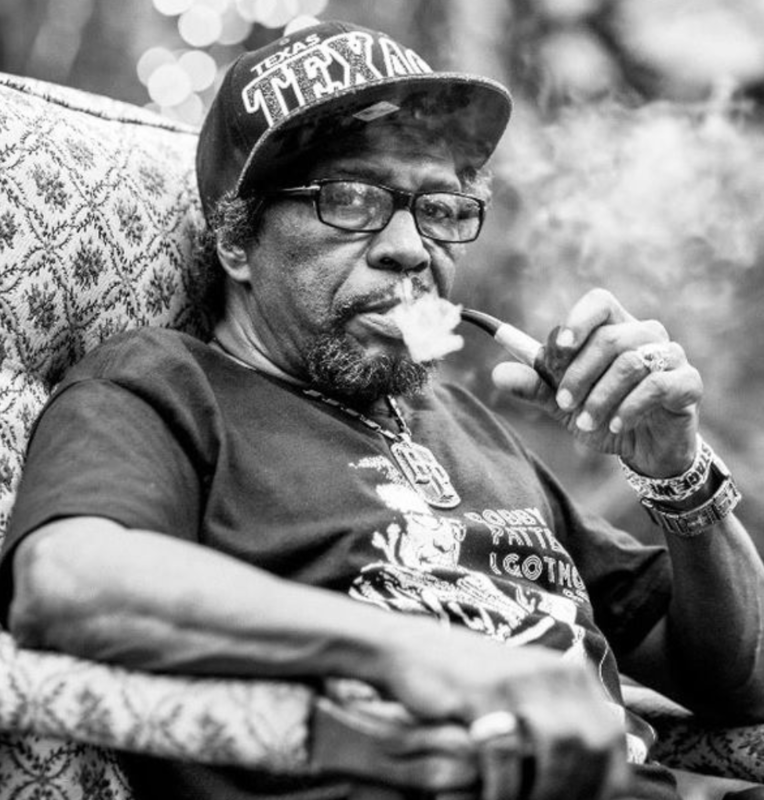 Texas soul legend Bobby Patterson is among the artists performing live in Austin this weekend. With warmer weather this weekend, you might be looking to catch some live music. KUTX program director Matt Reilly shares some of his suggestions, including Dallas soul man Bobby Patterson, San Francisco's Black Rebel Motorcycle Club and a local band called Mopac. Check out what they sound like with the player below. Listen to the interview and hear clips of musicians playing live in Austin this weekend.